NTU students visiting this year's Freshers' Fairs spotted an unusual sight, a green elephant! Nelly, the NTU eco elephant, stopped students in their tracks and got them thinking about their eco concerns. The Environment Team asked students to share their concerns by writing their thoughts and messages on Nelly. Over 300 comments have been recorded and collated to show the eco concerns that are really bugging people. What is your eco concern? A diverse range of concerns were raised from global issues such as climate change, deforestation, and saving wildlife to consumer problems including non-recyclable coffee cups, microbeads in skincare products, and food waste from supermarkets. The three main causes for concern were litter in the sea, fracking, and palm oil production. While these all appear to be huge issues that are beyond our control, we can all take small steps to make a difference. 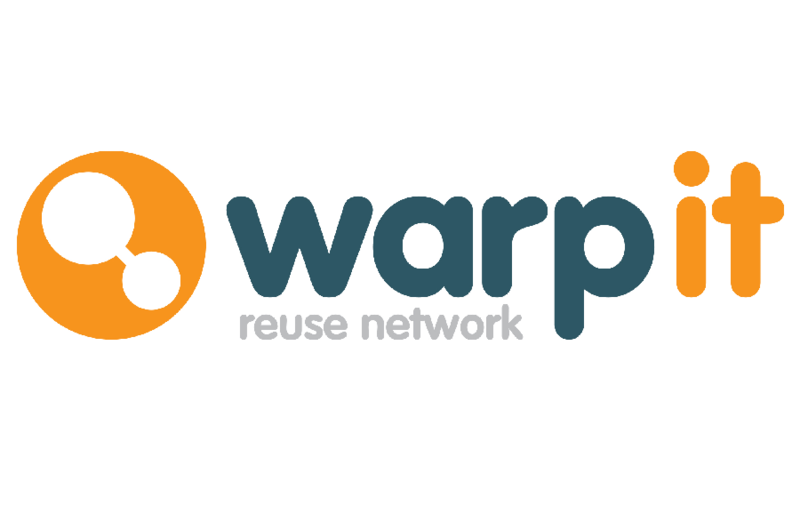 Recycle your waste, consider the impact of products before you buy them, and get involved however you can. Whether it's signing an online petition or volunteering at our Foodshare allotment, taking positive steps to help the environment has never been easier! NTU also works hard to tackle these issues on campus. Over the coming months look out for news of how we will aim to reduce our coffee cup waste and finding ways to make use of unwanted food. 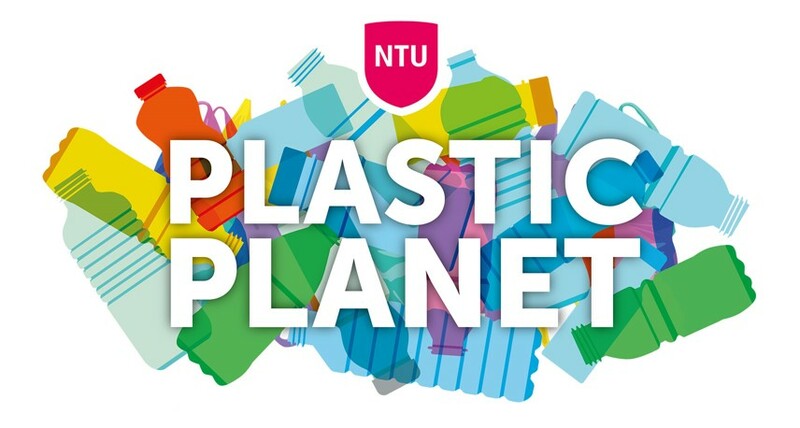 If you have any more eco concerns, or would like to get involved in making NTU more sustainable, contact the Environment Team.